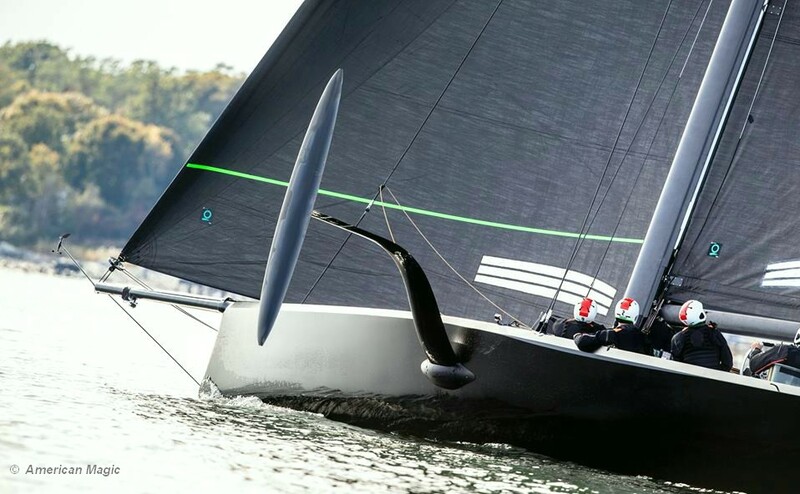 New York Yacht Club American Magic, the U.S. sailing team challenging for the 36th America’s Cup reveal their new rules test boat. The U.S. Challenger hits the water! A few America’s Cup developments in Rhode Island. The team plans to build and test its boats in Rhode Island, not far from New York Yacht Club’s historic Harbour Court clubhouse in Newport. American Magic recently named 17 athletes to its sailing team roster, which is led by Skipper and Executive Director Terry Hutchinson. The 36th America’s Cup will take place in March 2021 off Auckland, New Zealand.